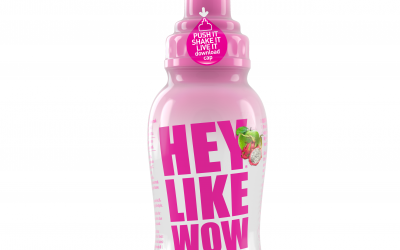 The new Hey Like Wow range has launched in the UK in a bid to naturally quench the thirst of those with a sweet tooth. 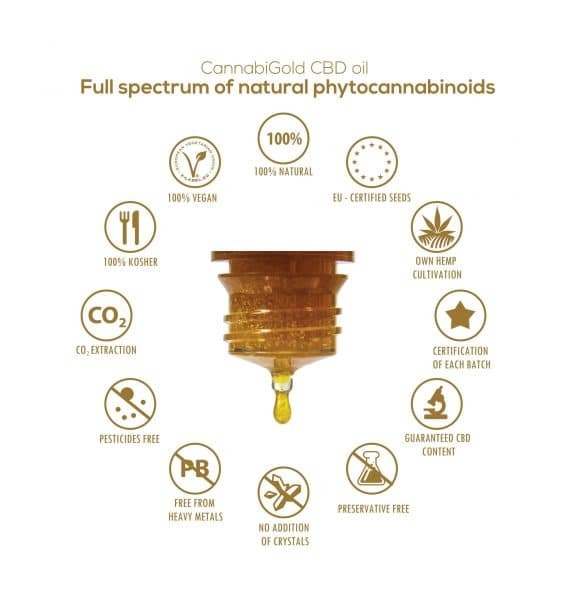 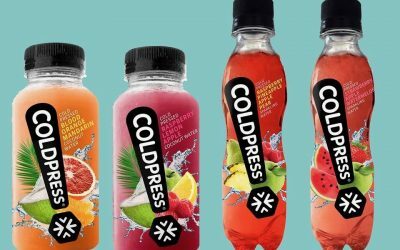 Coldpress has announced capital investment of £2.3 million from Odexia and investment banking and corporate finance business Marechale Capital. 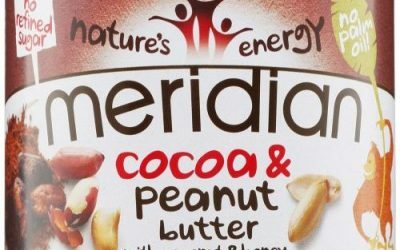 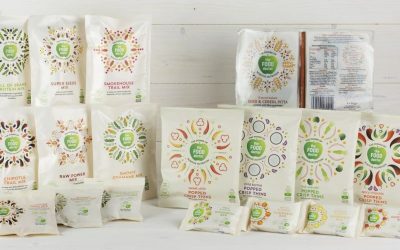 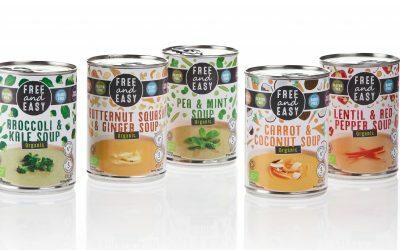 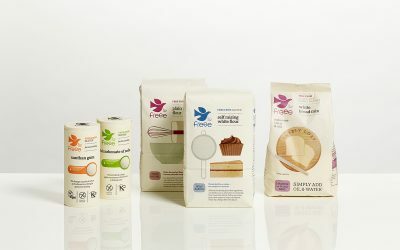 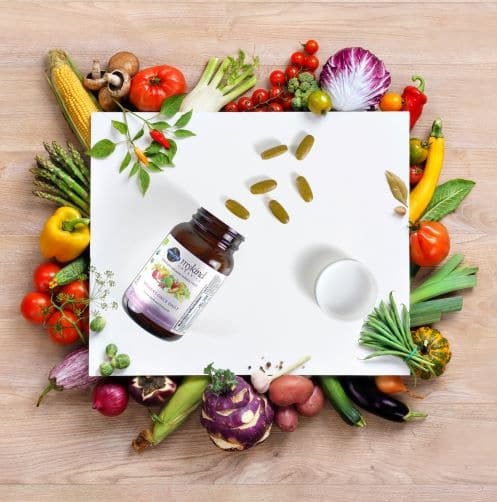 Healthy snacking brand The Food Doctor has revealed a brand new look as part of the company’s biggest ever revamp. 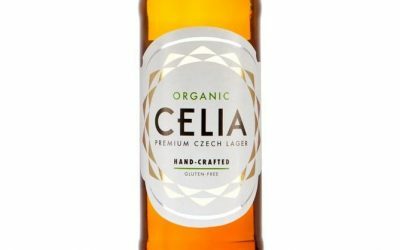 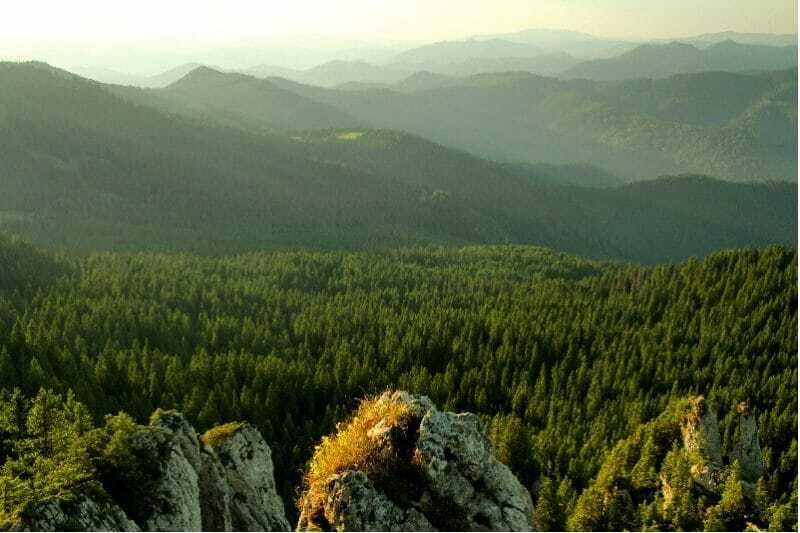 Two handcrafted Czech organic, gluten-free beers have been introduced to the UK through the Carlsberg-owned brand CELIA. 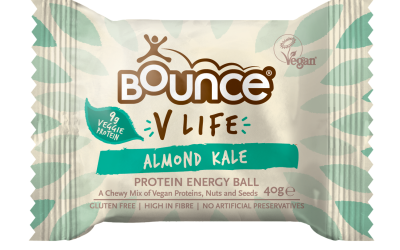 Bounce has launched its V Life range of vegan energy balls onto the market. 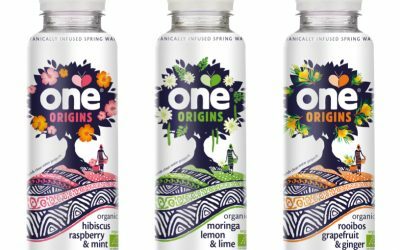 London-based ethical drinks brand One Drinks has created Origins, a range of botanically-infused spring waters. 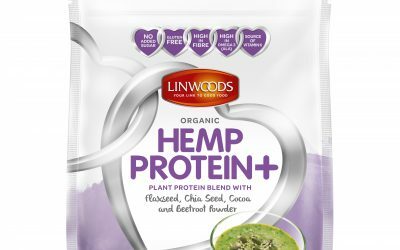 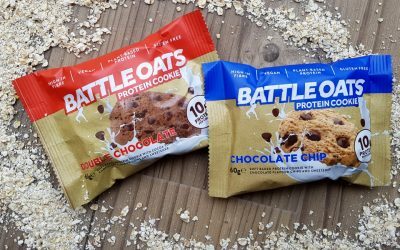 Battle Oats has added a new cookie range made using pea protein to complement its free-from high-protein oat bars. 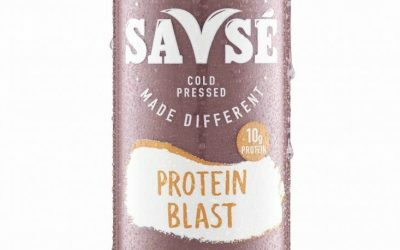 HPP juice and smoothie brand Savsé has introduced two new protein pick-me-ups: Protein Blast and Protein Smash. 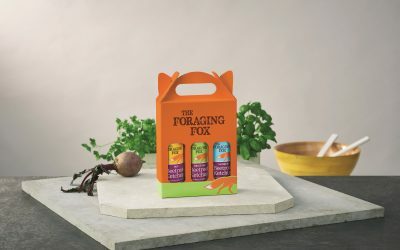 Tyrrells has extended its range with a number of new products across its popcorn and crisp range and has launched an on-pack competition. 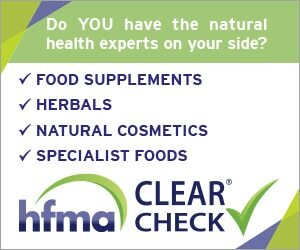 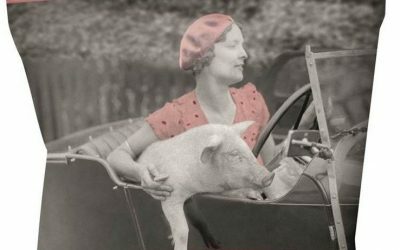 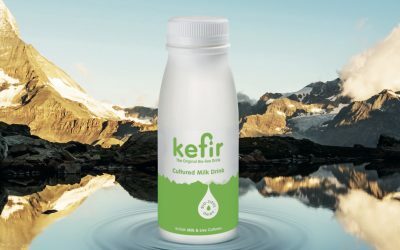 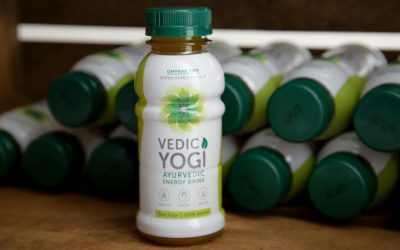 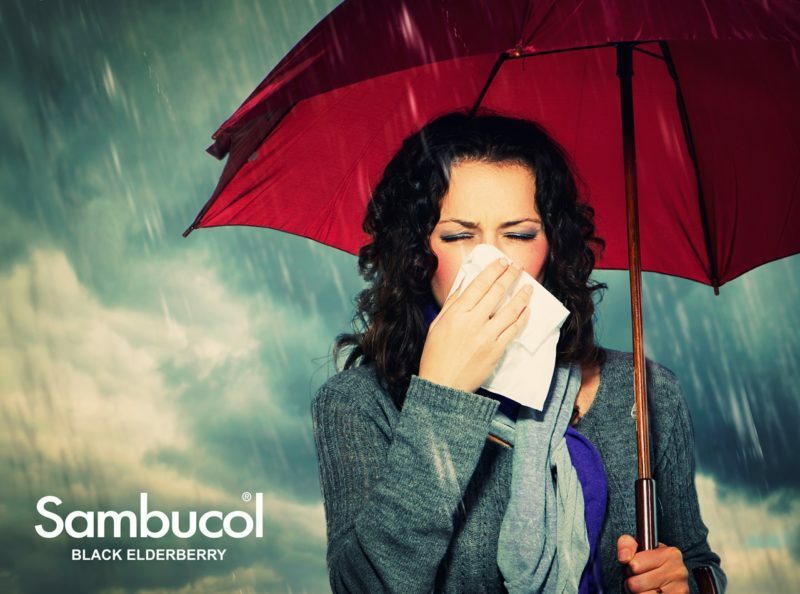 Gerald Gregory readily admits that his career trajectory has been unusual – from government economist to health drink brand owner, via the nursing home business. 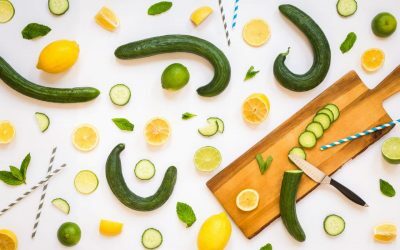 Dash Water has launched its new British sparkling waters, infused with wonky or surplus fruit or vegetables. 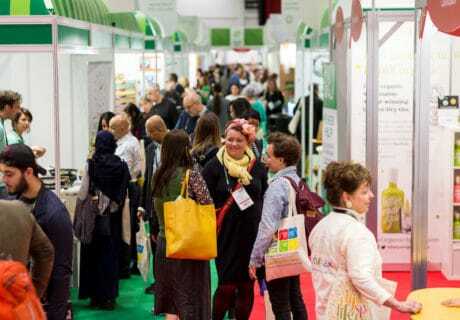 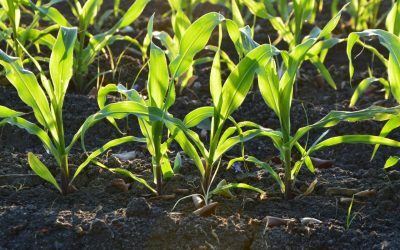 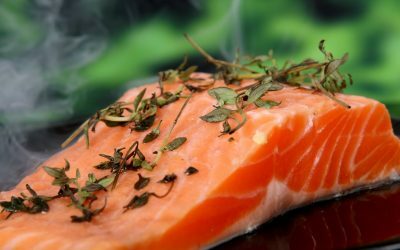 Latest government figures show that the amount of UK farmland in organic conversion rose by more than 22% in the UK last year and by 47.2% in England.